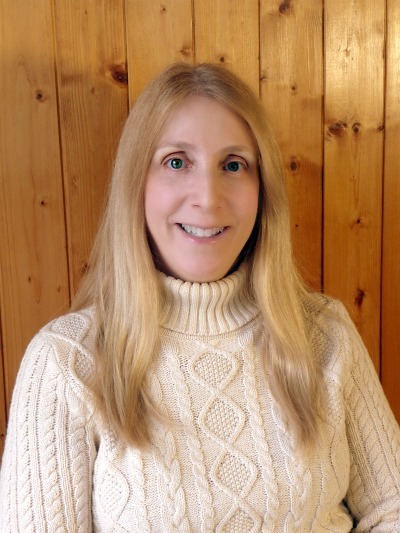 Linda is a freelance author, editor, instructor, multimedia specialist, and photographer. While earning her Master of Fine Arts in Writing from Spalding University, she served as editor of The Louisville Review. 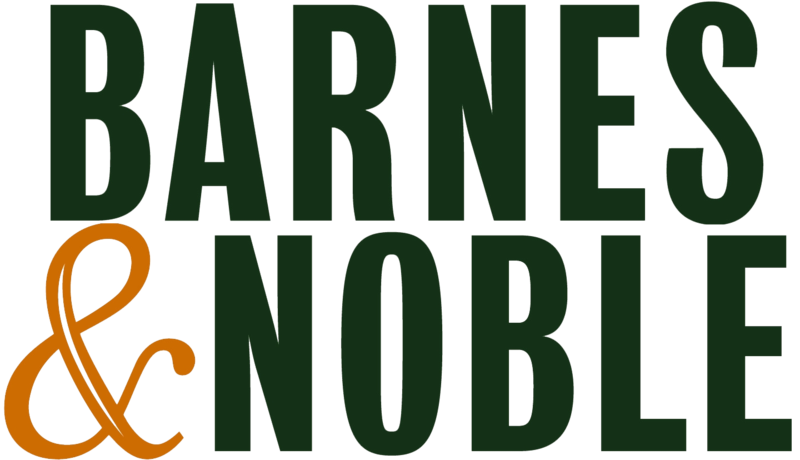 Along with a BA from Rutgers University and MA in Anthropology (Binghamton University), she is a graduate of the Institute of Children’s Literature. Not only is she a Vermont Arts Council featured artist, but she also worked as the Council’s catalog Editor for its Art of Action Project. Her published work includes fiction, creative non-fiction, literary criticism, journalism, poetry, biography, and photography. Linda was a member of the League of Vermont Writers (having served twice on its Board of Directors), Phi Beta Kappa, SCBWI, and a former member of AWP. Linda lives in Pennsylvania with her family and dog. She enjoys travel, nature, books, films, and sports, especially skiing and volleyball. More information can be found at her website: lindacruise.com. Come along on a magical exploration of the world’s most exotic destinations, both near and far. Spark your imagination by embarking on this unique reading adventure. Each stop along the way, young readers learn about the fascinating cultures, peoples, and history that make up this incredibly diverse planet we lovingly call Earth. 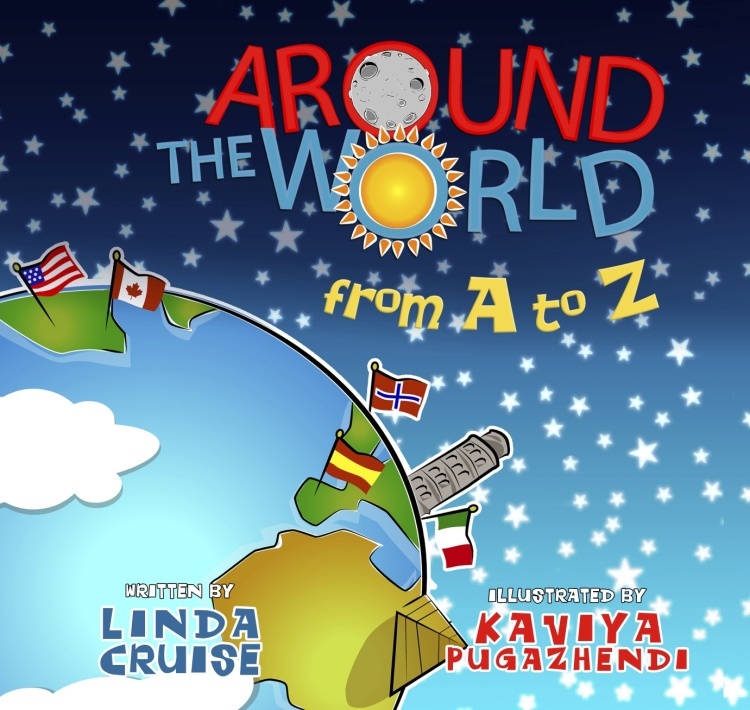 Please add me to the Around the World From A to Z mailing list for updates and events.